There are new developments in the controversial case of CBI Special Judge Brijmohan Harikishan Loya. 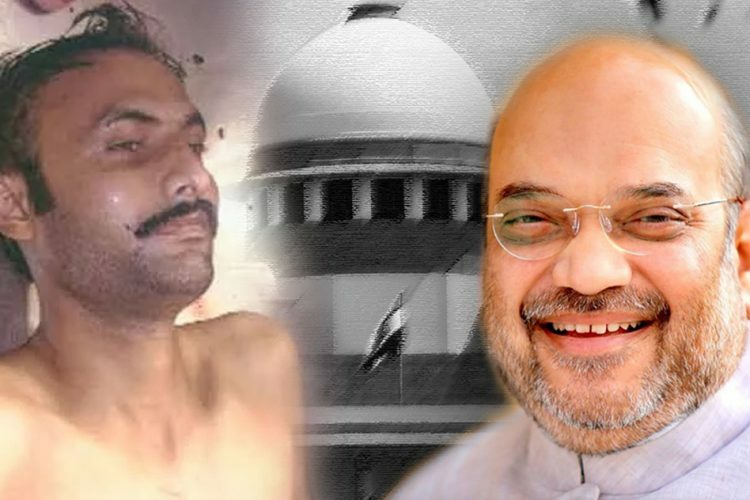 On Monday, a Nagpur-based lawyer, Satish Mahadeorao Uke, has filed a writ petition before the Nagpur Bench of the Bombay HC, alleging that Judge Loya, who was presiding over Sohrabuddin case at the time of his death, died of ‘radioactive isotope poisoning’ and not a “natural death”. The lawyer in his petition also alleged there is a threat to his life. According to The Telegraph, the lawyer said, “I don’t know whether I will be alive tomorrow. Records related to Judge Loya’s death were destroyed, but we have recovered documents through other departments, which I have submitted with the petition.” In his petition, he has appealed the court to ensure that the documents are protected. He also said that these documents would help in investigating the case, even if he is dead. He further said that there are more pieces of evidence regarding Judge Loya’s death, which he would be submitting before the court later. 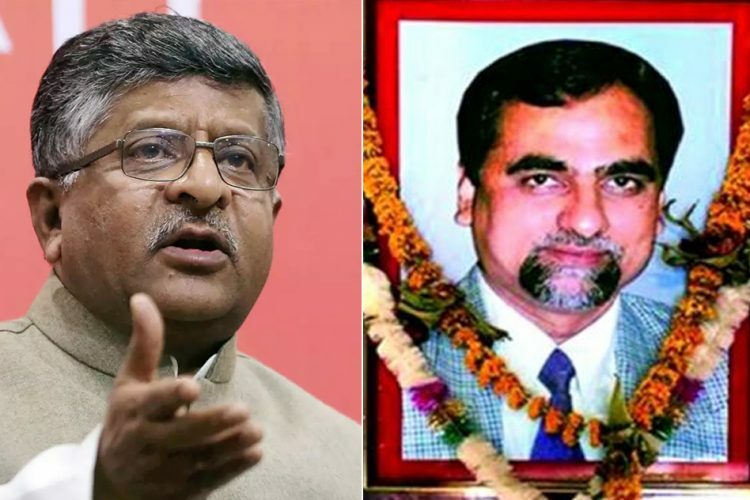 The petition also pointed out that the two close aids of Judge BH Loya – advocates Shrikant Khandalkar and Prakash Thombre – who died mysteriously had earlier told Mahadeorao that Judge Loya had died due to poisoning. The lawyer’s 209-page criminal writ petition is yet to be taken up for hearing by the high court, as reported by NDTV. While talking to the Live Law, Mahadeorao said that judge Loya had told the lawyer that he was threatened by Maharashtra Chief Minister Devendra Fadnavis regarding the Sohrabuddin case. This is not the first time when the lawyer is raising such serious allegations. He had earlier brought to attention the suspicious deaths of Shrikant Khandalkar and Prakash Thombre. According to the lawyer, advocate Shrikant Khandalkar died under mysterious circumstances after he went missing for two days. Later on, Khandalkar body was found in the court premises. 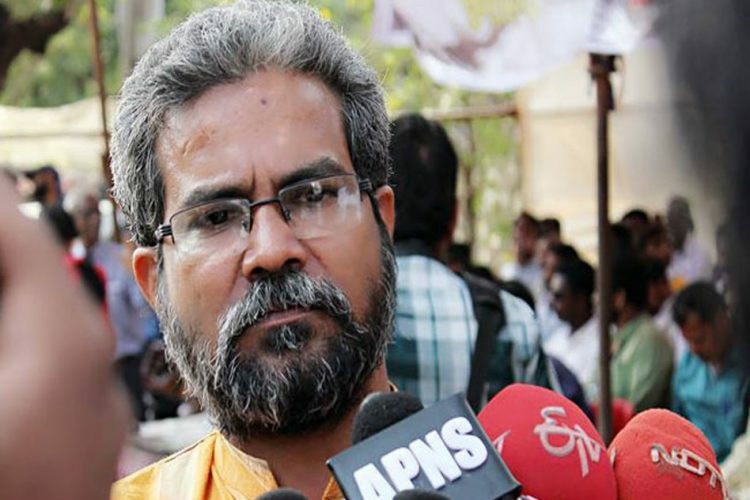 There are allegations that another aid of judge Loya, advocate Prakash Thombre also died in May 2016 under ‘mysterious circumstances’ while he was travelling to Bangalore by train. Mahadeorao claims that he was also attacked in his office, when heavy pipes, iron sheets and rods fell on his office in Nagpur. However, he survived it as he had left the office just before the incident. 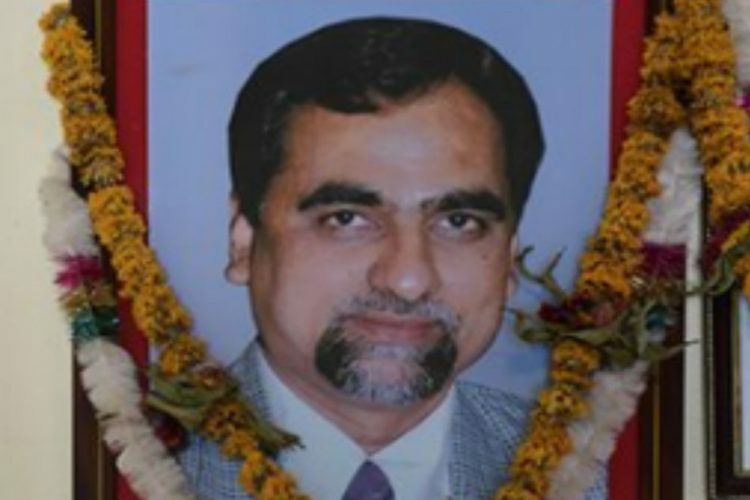 Earlier in April this year, the Supreme Court ruled that Judge Loya died due to “natural causes”. The judgement was pronounced by a three-judge bench, headed by former Chief Justice of India Dipak Misra and comprising Justices A M Khanwilkar and D Y Chandrachud. Loya was the special Central Bureau of Investigation (CBI) judge presiding over the trail of BJP top chief Amit Shah and several top officers in the Gujarat police for the alleged fake encounter of Sohrabuddin Sheikh and his wife Kauser Bi in 2005. Shah was arrested by the CBI in July 2010 in connection with the alleged staged shooting. 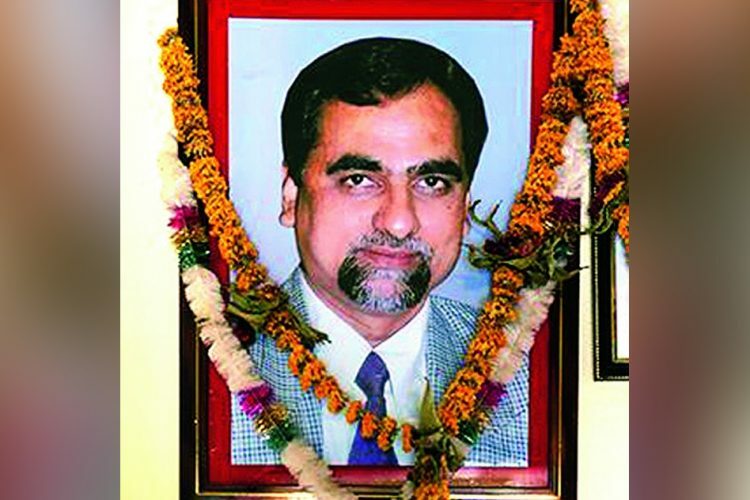 Loya had taken over the trial after Justice JT Utpat, the judge who first heard the trial, was transferred from the CBI special court in mid-2014, in violation of the Supreme Court order which said that the trial be heard by the same judge from start to finish. Loya died on 1 December 2014 of an alleged cardiac arrest. 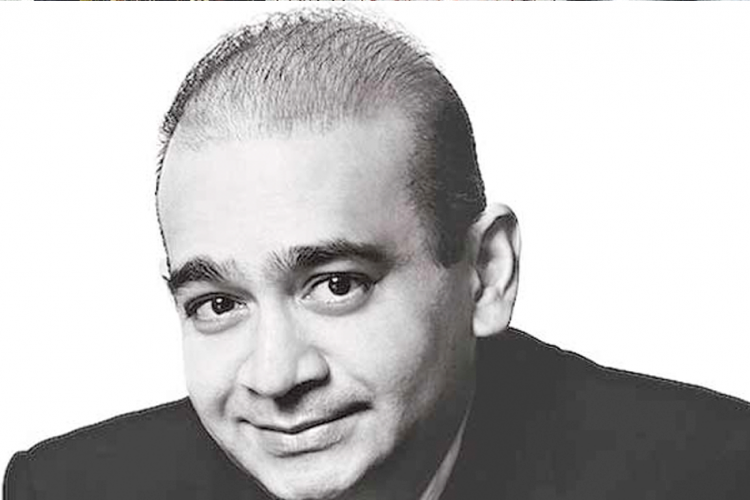 Later the same year, Amit Shah was discharged by the Mumbai special CBI court. An investigative report in The Caravan in November last year pointed at blatant inconsistencies in the judge’s death, bringing the case back to headlines. 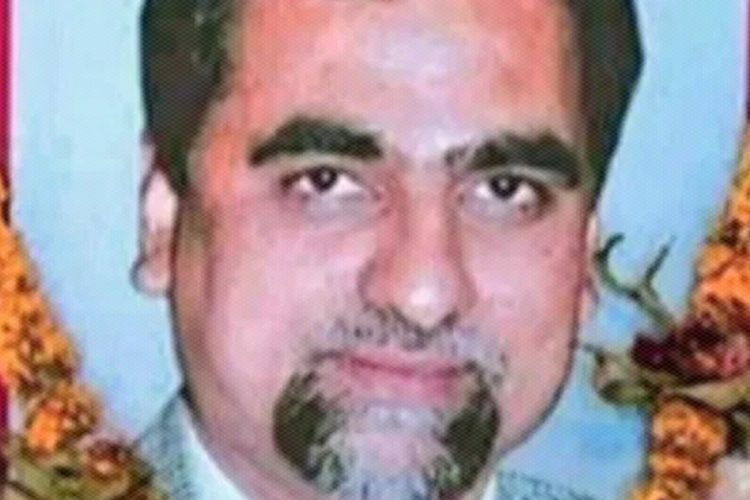 Loya’s sister alleged that the then Chief Justice of Bombay high court had offered Loya a bribe of Rs 100 crore in return for a favourable judgement.